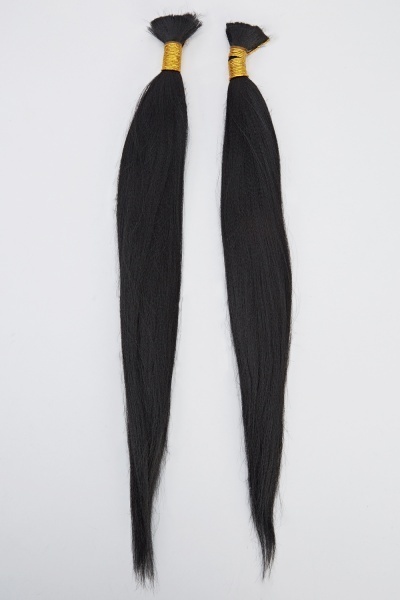 3/4 Clip In Hair Piece.. 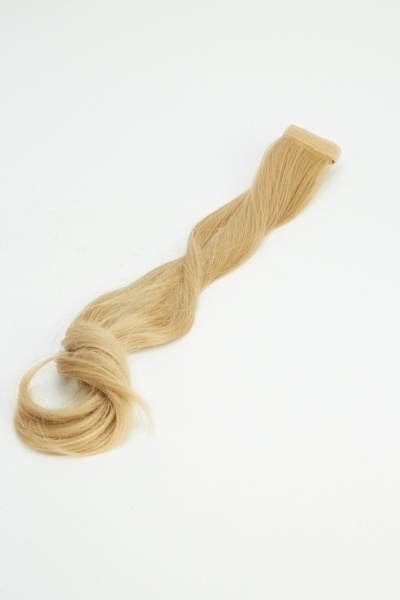 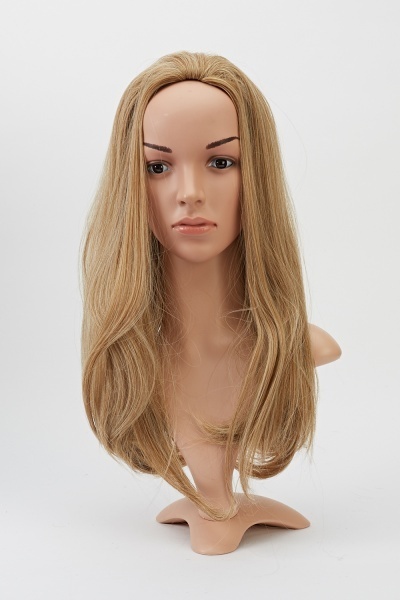 Brilliant Blonde 16'' Super Maxi Faux Hair Ponytail.. 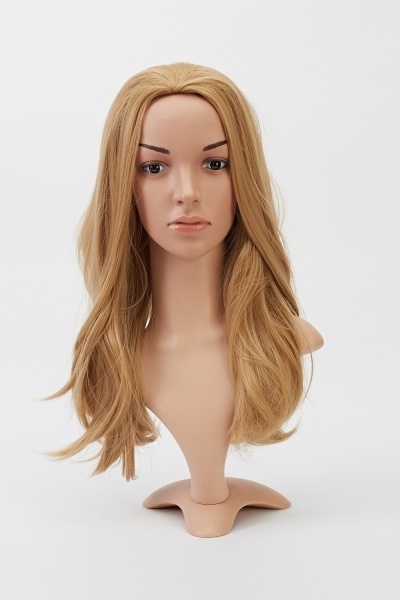 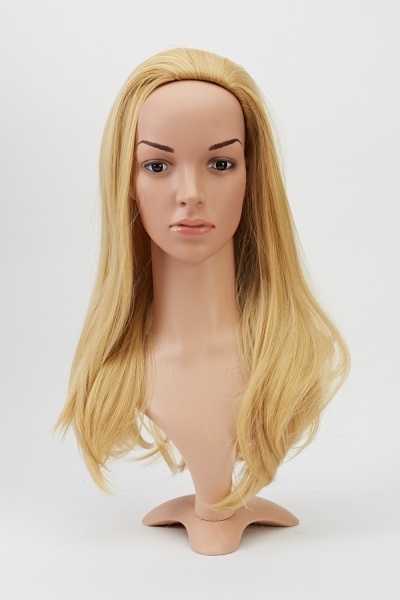 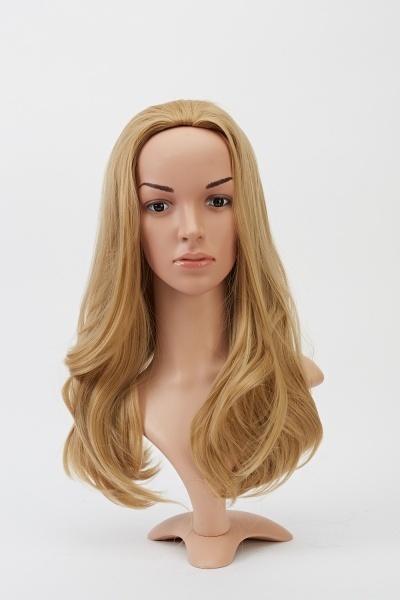 Brilliant Blonde 18'' Half Head Extra Full Faux Hair.. 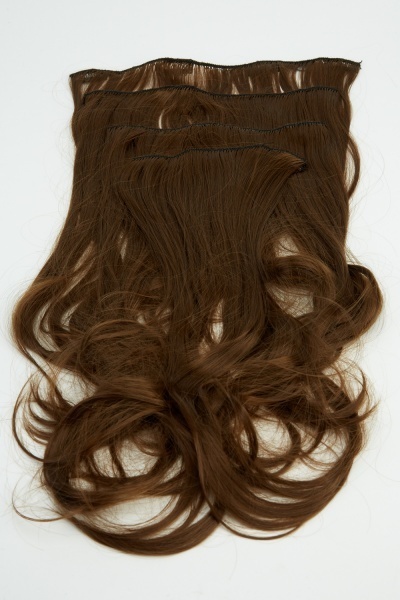 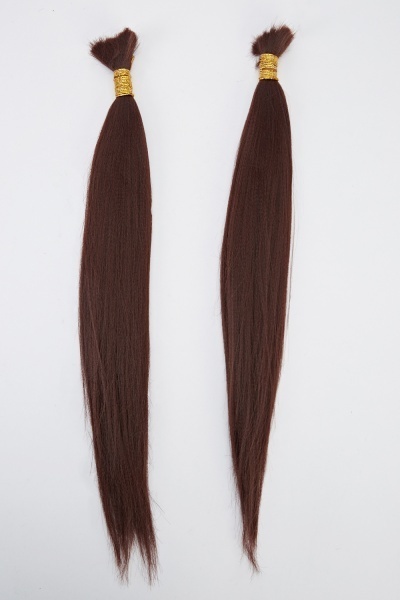 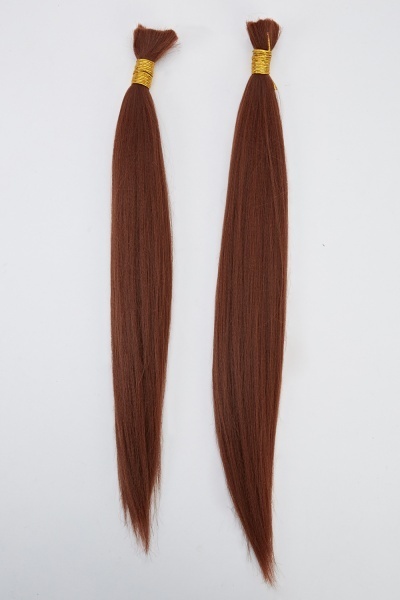 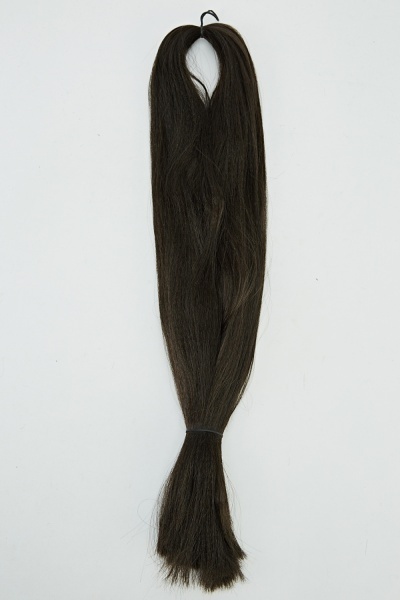 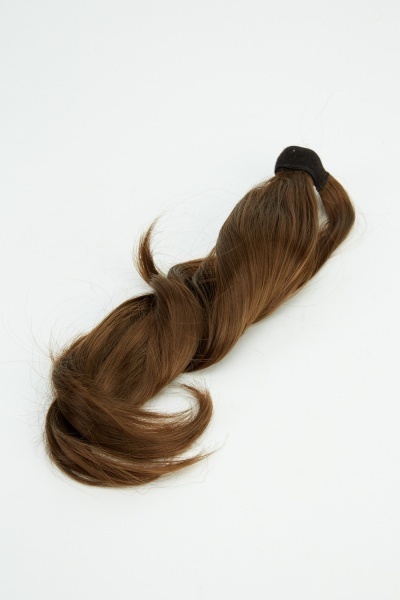 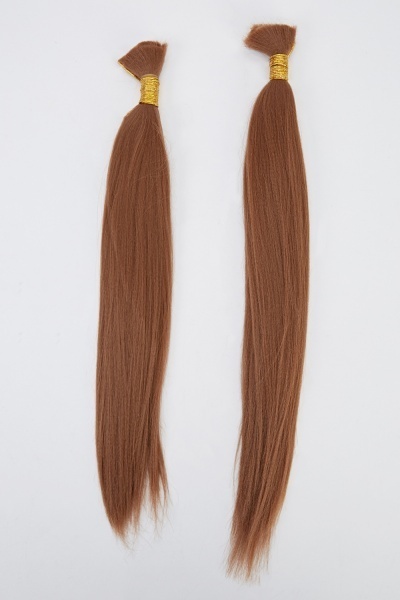 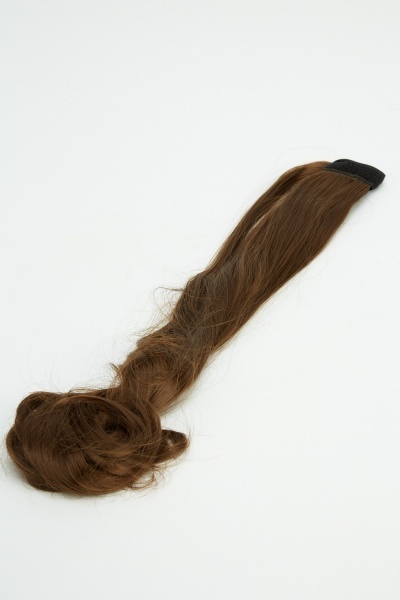 Brilliant Blonde 20'' Super Maxi Faux Hair Ponytail..
Chocolate Brown Weft Hair For Braids..